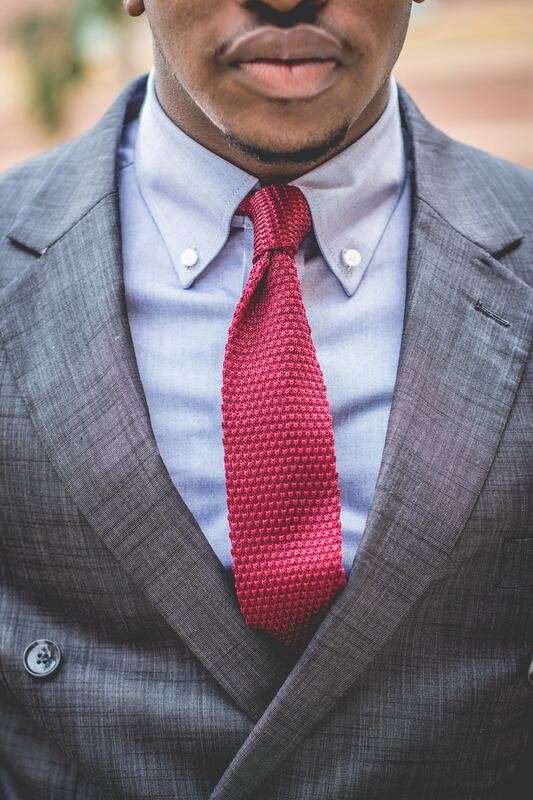 Do You Really Know How to Find Your Faithful Ally for Bespoke Suit? People at different ages pursue different styles of clothing. When I was young, I devoted all my efforts on seeking for a unique suit with special features. But now, my mind has changed. I notice that nothing is comparable to a good-fit suit, as well as a reliable tailor ally. The path of seeking ally is not easy, which leads me to fall into numerous traps. However, it also brings me with three thoughts for finding the best tailor for you. Searching for a bespoke suit, you must have a wise choice on the fabric. A suitable fabric is essential to build up your first image among the others. For kinds of occasions, an ally has to provide you with a wide range of fabric, such as natural fibers suit for formal occasions while synthetic fibers are more durable. It will be much more perfect if your tailor can even give you some special featured fabric. 2. What kinds of cutting? The most difficult point for bespoke tailoring is that you have to decide every single detail on your dream suit, but actually, it also is the most meaningful point which makes your suit different. …It is ideal if the tailor can let you try a variety of cuttings of suits on. 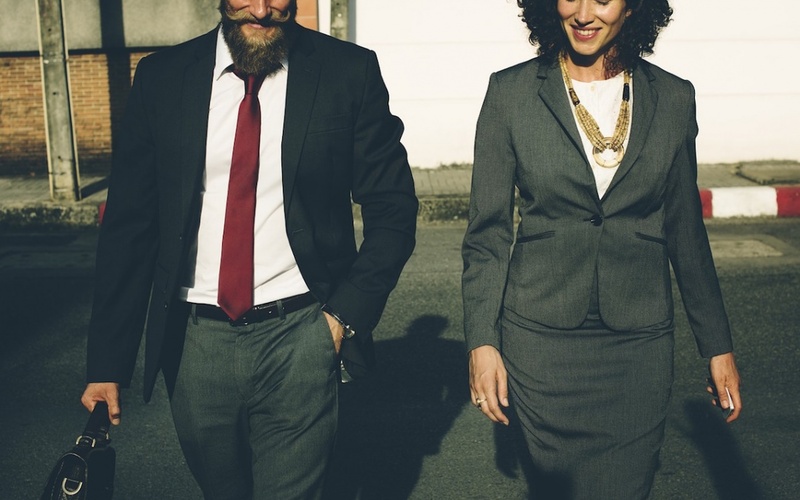 After trying the styles of suits, you will get your dream suit more easily. What’s more, you shall have a thorough preparation before deciding to have a bespoke suit. Thanks to the Internet, which provides many reviews and opinions on different tailors from their clients, it is really useful to have expectation before you go. 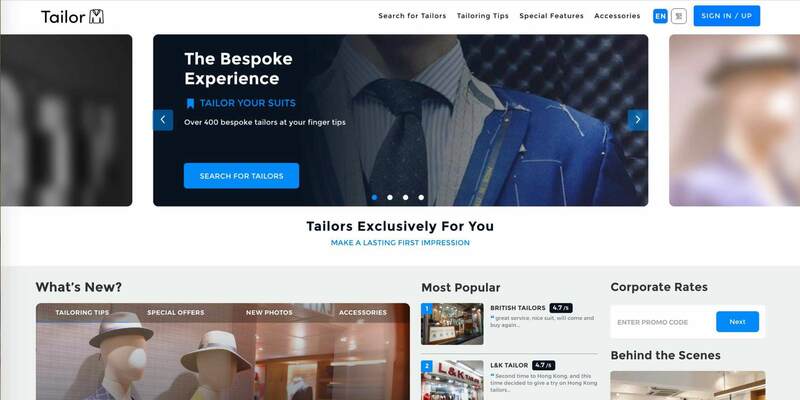 Other than searching for some specified tailors, there are some online platforms such as Tailor-M that let you compare multiple tailors at one-stop. Entering your requirements, including the location, price range, target production time, you can instantly find your ally and reserve a booking on Tailor-M.
Getting three tips, let’s go to find your dream suit from your ally. Don’t forget to do a research on every tailor before starting the journey.